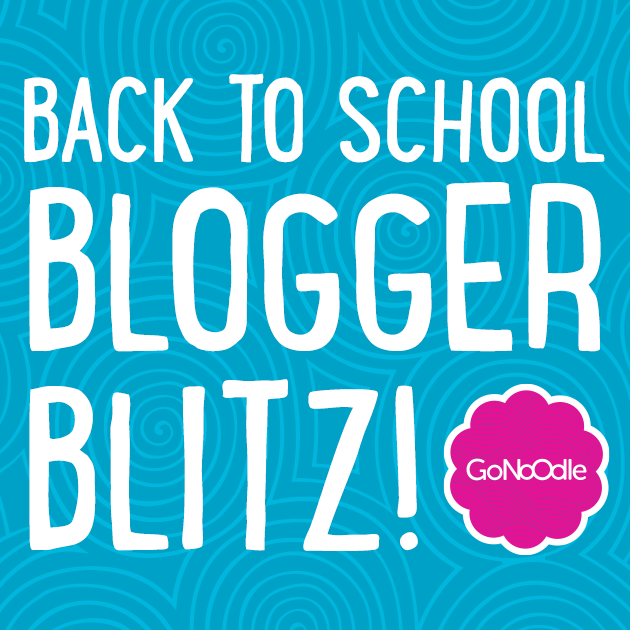 I am so excited to be part of the Go Noodle Blogger Blitz this year! As you know, I use Go Noodle in my classroom on a regular basis. Let me tell you, there's nothing like dancing with 29 ten year olds to get the giggles out! The activities on Go Noodle have engaged every single one of my kids, even the reluctant, too-cool-for-this kids. Over the years, I've used the website for Brain Breaks when I notice my kids are tuning out. I believe that kids need to move and Go Noodle is perfect for that. I often interrupt lessons to put on a funny video or dance (they especially like zumba!). On the other hand, when the kids are way too agitated after a recess, I like to do some breathing exercises with them and Maximo! It calms them right down, leaves a smile on their face and we can easily get back to work! And finally, can we talk about the indoor recess!?!?! 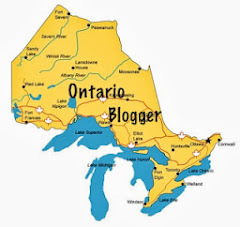 With the cold winters we face here in Northern Ontario, we often have to stay indoors for recess because the weather is way too cold. The perfect way to keep these kids busy for 15 straight minutes is to put on one of those videos. They beg me for it! And it keeps them out of trouble, making life a little easier for the teacher who's on duty. This year, I've decided to take it to the next level with my students. For the first time, I get to teach art (there are no words to describe how thrilled I am about this!) and one of the strands is dance. 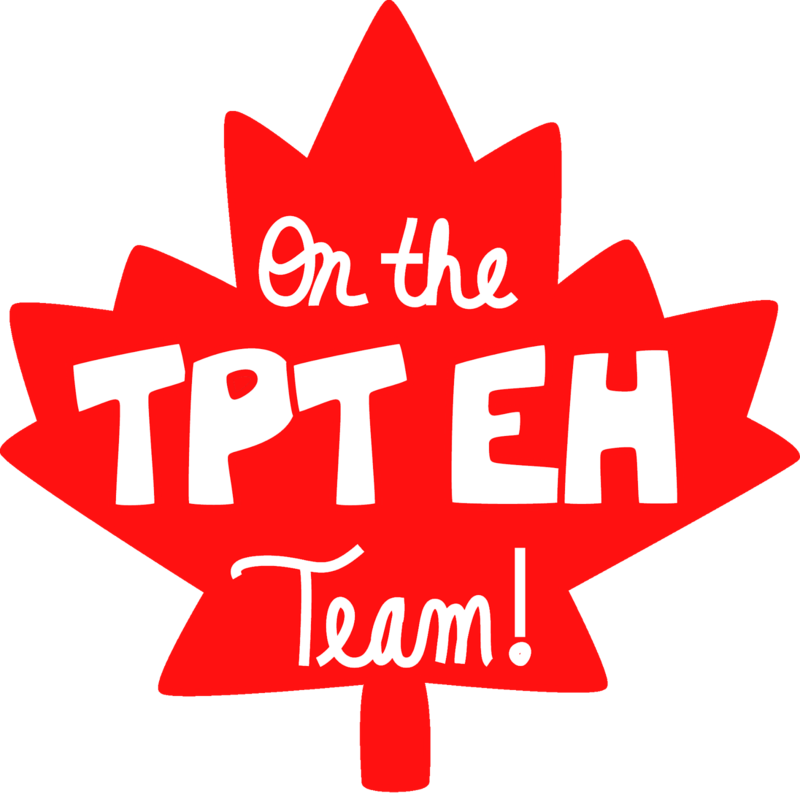 One of the culminating tasks for that strand will be for the kids to make a dance video similar to the ones on Go Noodle, using a popular French song (I teach in a French school). This is going to be such a cool project and I can't wait to get started on it! 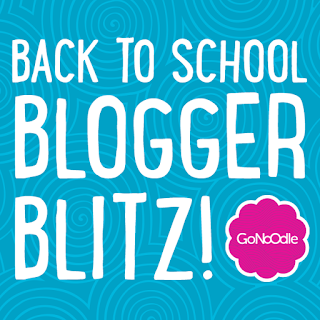 As part of this Blogger Blitz, I get to host a giveway with great Go Noodle swag! I'm super excited! 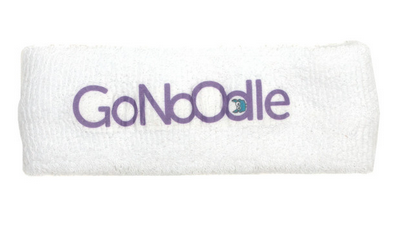 One of you will win 25 Go Noodle Sweatbands (a $50 value!) 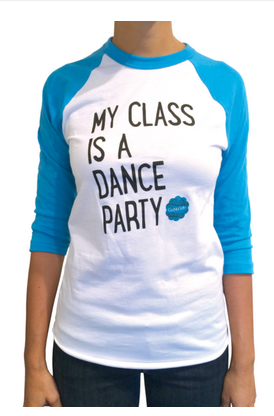 How cute will your group of kids look wearing these!?! Enter through the following Rafflecopter! And keep reading for another surprise! 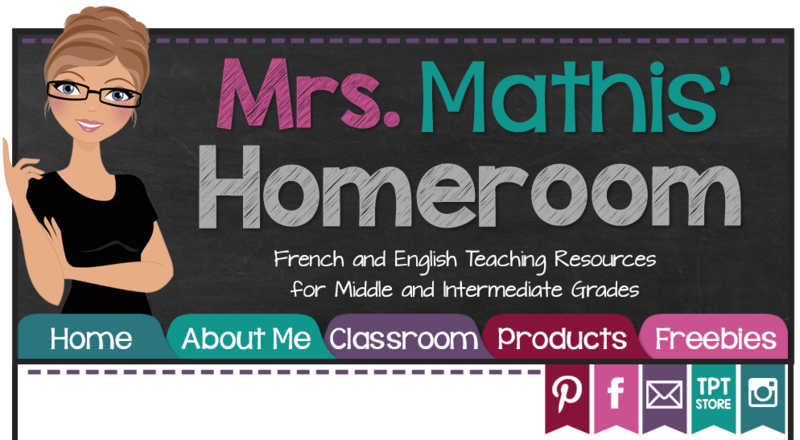 You could win 25 headbands for your class! Ready for the other surprise? Go Noodle is offering you a 15% discount on their merchandise by using the code BTSwithGoNoodle until September 11th! Isn't that awesome?! I've ordered pencils, lanyards and stickers before, but I'm thinking I need to order more stuff! Have you seen this cute shirt? How do YOU plan on using Go Noodle this year? I love using go noodle as an opportunity for my students to get out of their seats and just move! Mrs Mathis.. this is so cool! Thanks for hosting a giveaway. This would be great to use as a break in the middle of my over hour long math classes for my kiddos! This will be great to use during/in between our ELA block! My super duper chatty class will need some getting the wiggles out for sure!